The Circuit Guide free download corner is Paddock Hill Bend from Brands Hatch. This is is the first corner and incredibly demanding. 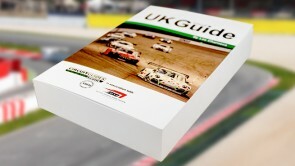 We hope that you find your UK Circuit Guide free download useful and that you decided to support the product. To get you Circuit Guide Free Download just click on either Bike or Car as each guide is totally separate.